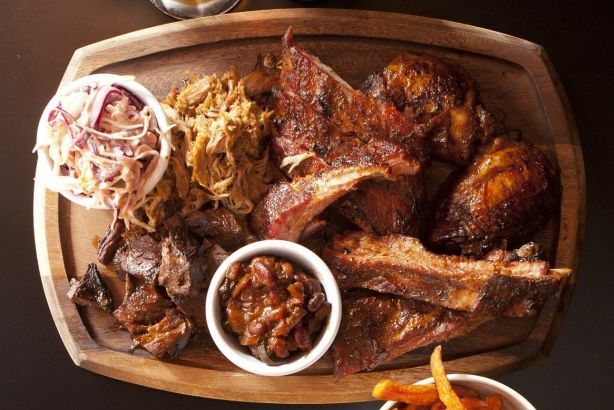 Regular Bodeanatics in the Big Smoke know there is no more smokin’ joint to be found than where you see the sign of the Hog, we have consistently voted Bodean’s within the top 10 Best BBQ this side of the Atlantic. Now, it just so happens the original BBQ Smoke House turns a cheeky 15 this year, and have celebrations aplenty in store to thank customers for their support, starting in April with prices that roll back the years. Bodean’s are also introducing irresistible new menu items, Rib Giveaways, limited-edition clothing, cool prizes… and that’s all just for starters! Follow Bodean’s on social media so you don’t miss out!